Laminator for all sizes up to A3 (296x420mm) used for making promotional material durable. 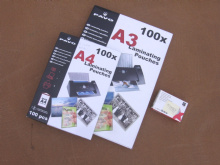 Note: Laminator pouches are not included and must be ordered separately. 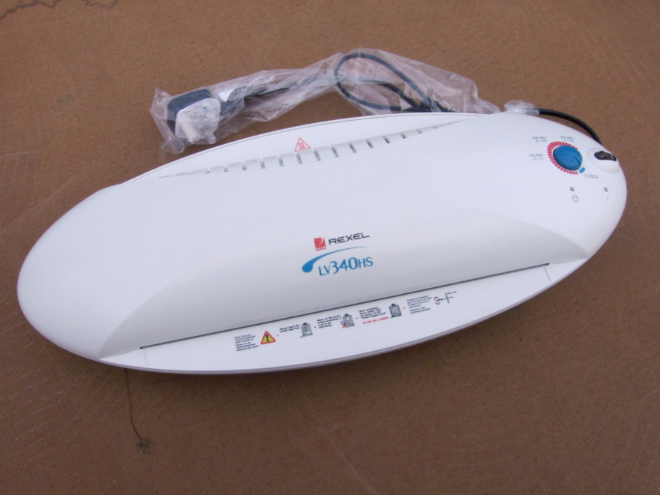 It is a useful item for developing hygiene promotion materials. Pictures for hygiene promotion discussions can be photocopied, coloured and laminated for use in the communities. Additionally it can be used to process ID cards for programme and field staff. For use in the production of health promotion materials (digital photos, flash cards, posters, PRA materials etc) for training and distribution in target communities.